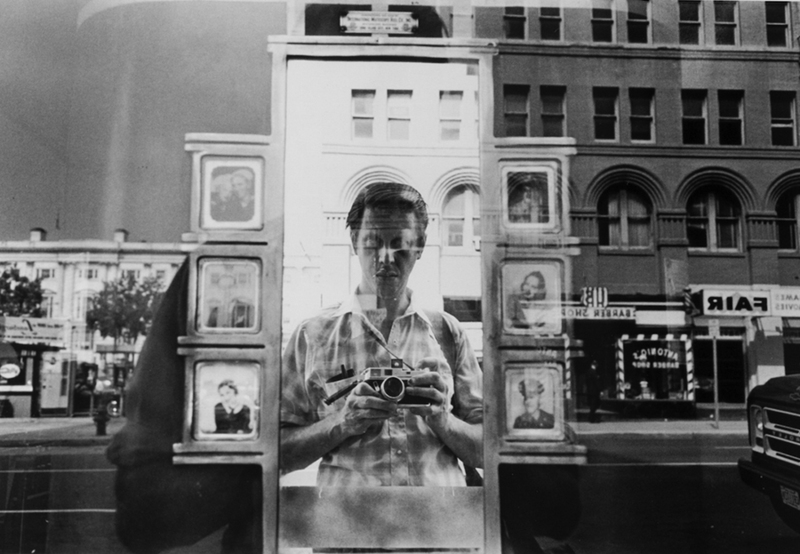 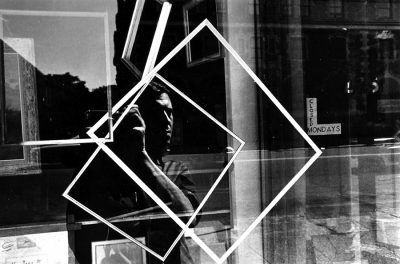 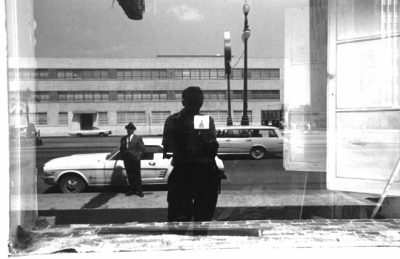 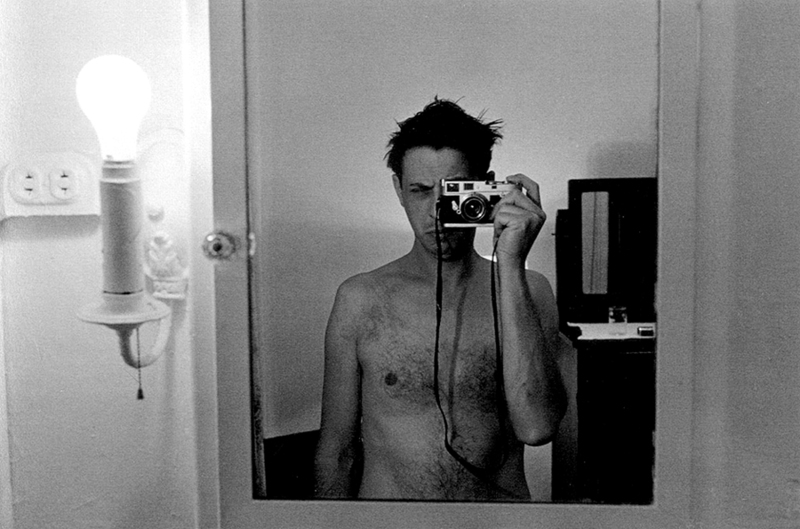 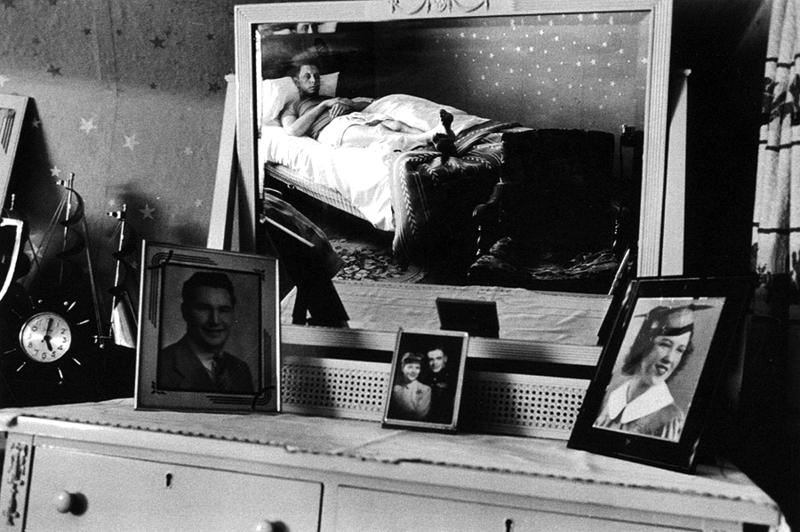 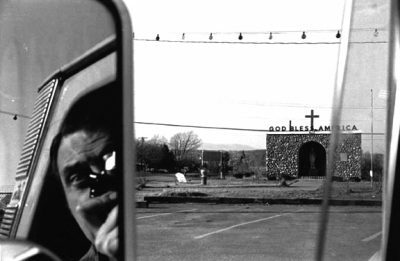 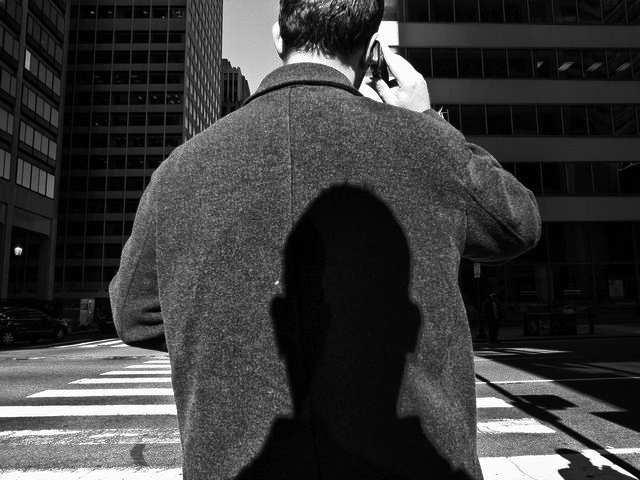 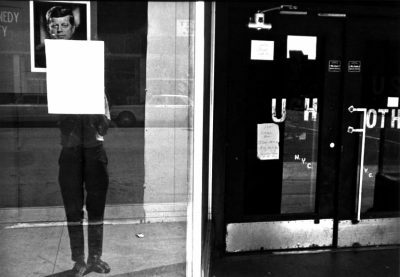 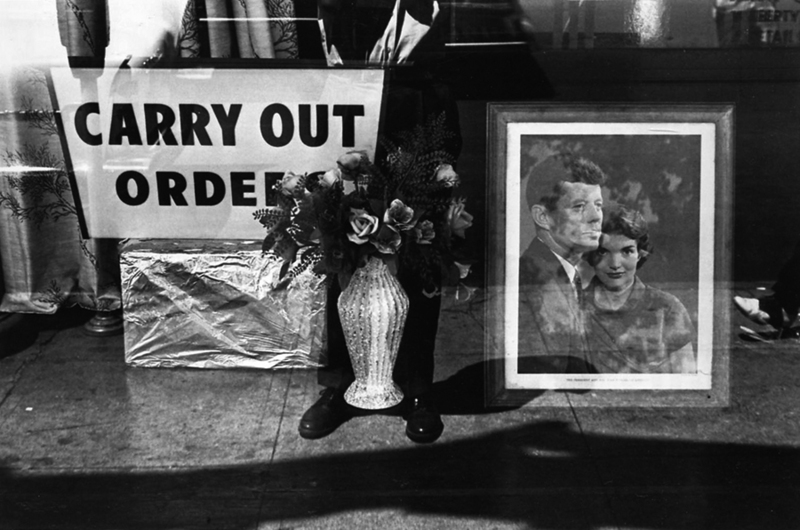 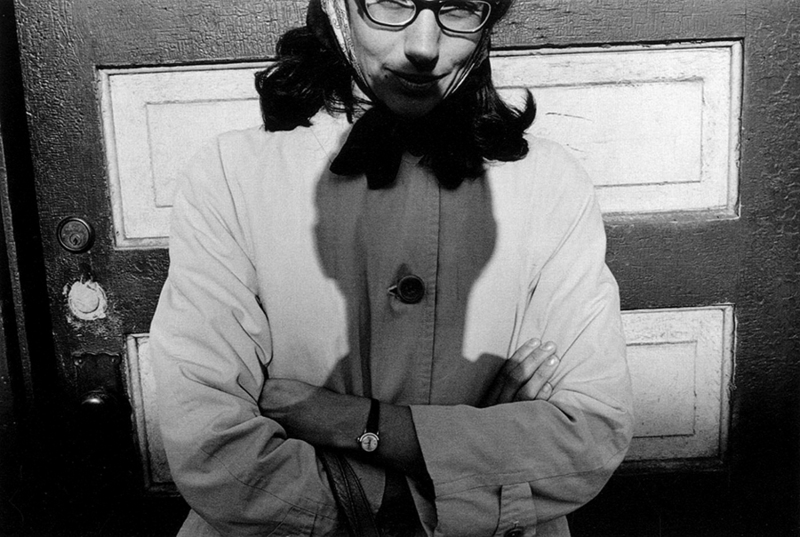 Lee Friedlander, or why not all selfies are self portraits. 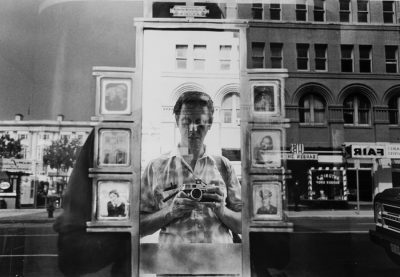 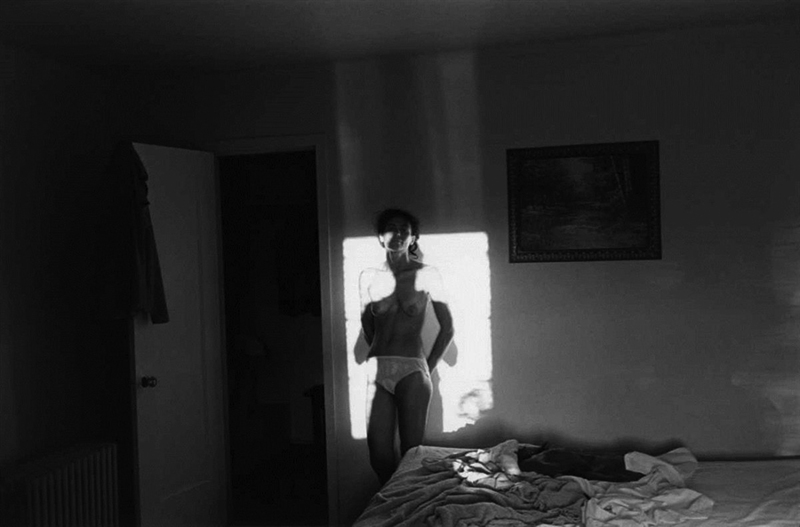 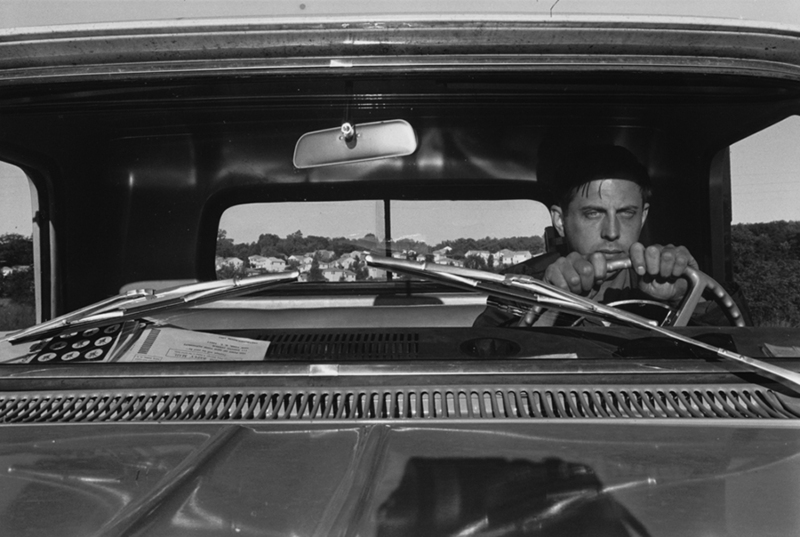 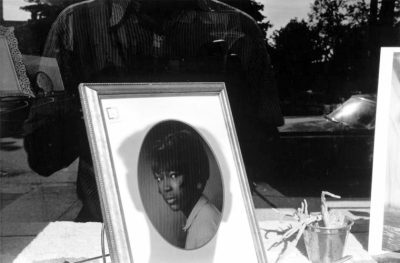 The series of photographs taken by Friedlander in the 1960s and published in his seminal photobook Self Portrait is widely considered to be his best work. 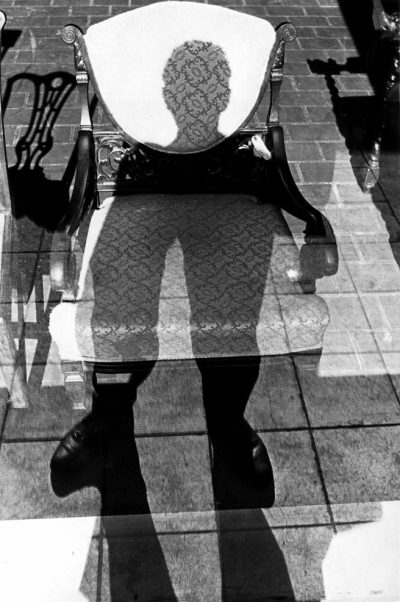 The artist appears in the composition of all these photographs. 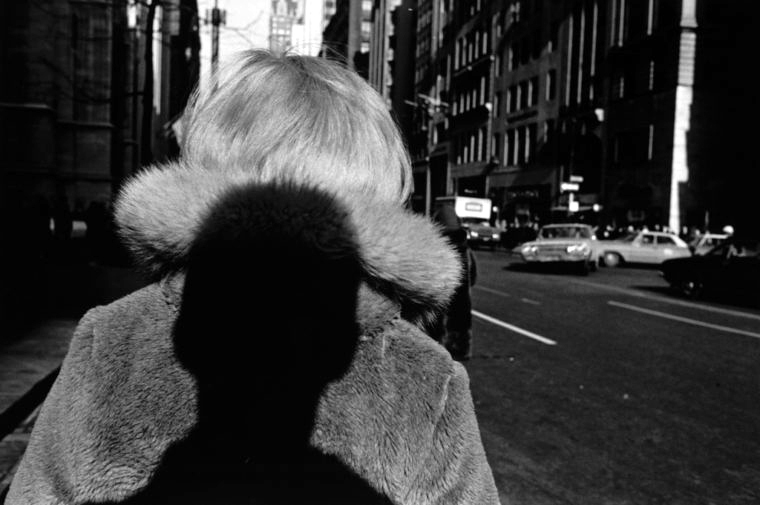 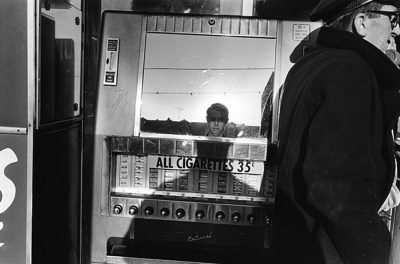 In effect he pushed the boundaries of self portraits and the street photography genre. “At first, my presence in my photos was fascinating and disturbing. 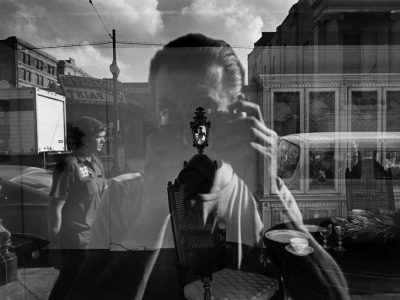 But as time passed and I was more a part of other ideas in my photos, I was able to add a giggle to those feelings.”– Lee Friedlander.